Not a game, not a game, not a game. 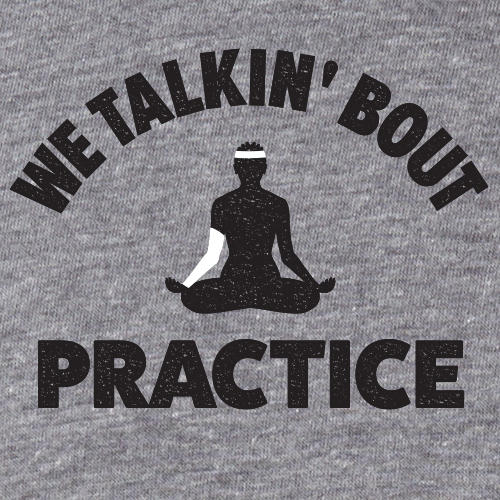 We talkin' bout practice. 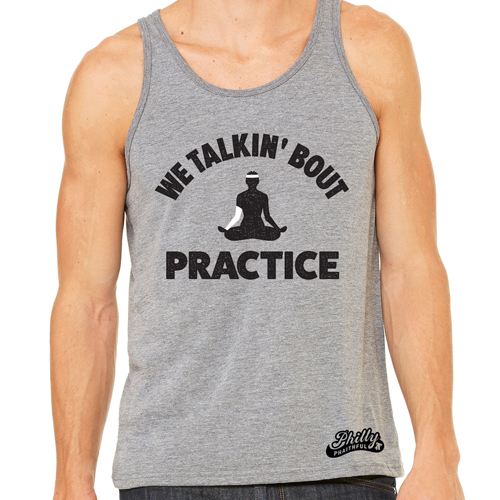 AVAILABLE IN: Men's and women's tanks. 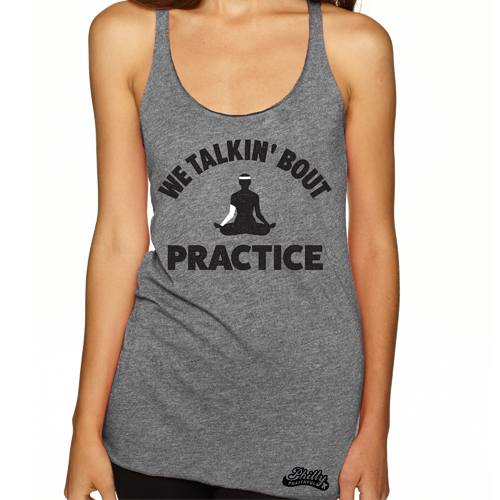 This design is also available in: Men's and women's tees.